in any human’s text in history. As of today I have verified Bible Code works for 6 languages : English, Chinese, French, Irish, Japanese and Spanish. Please help to comment below if the “Bible Code” works in your native language (Russian, Spanish, Italian, Korean, Indonesian…) It works best with Bible in King-James version. Step 5: Jump n2 (7) words to the next word. 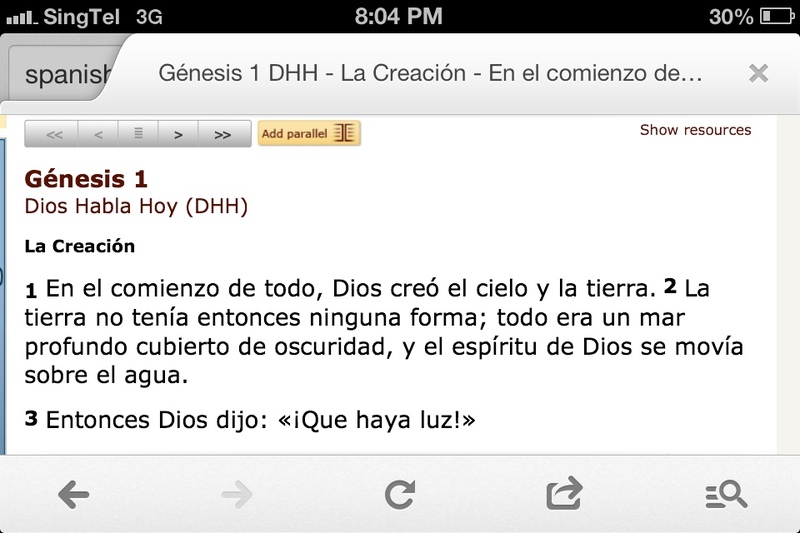 Repeat till the selected word first appears in Genesis 1:3 verse. You will always end with the word “God”. 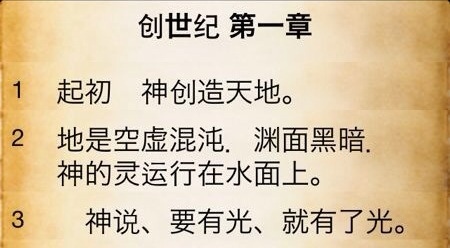 ( )神 A blank to respect God’s name ：can be counted as 1 or 2 words(上帝). 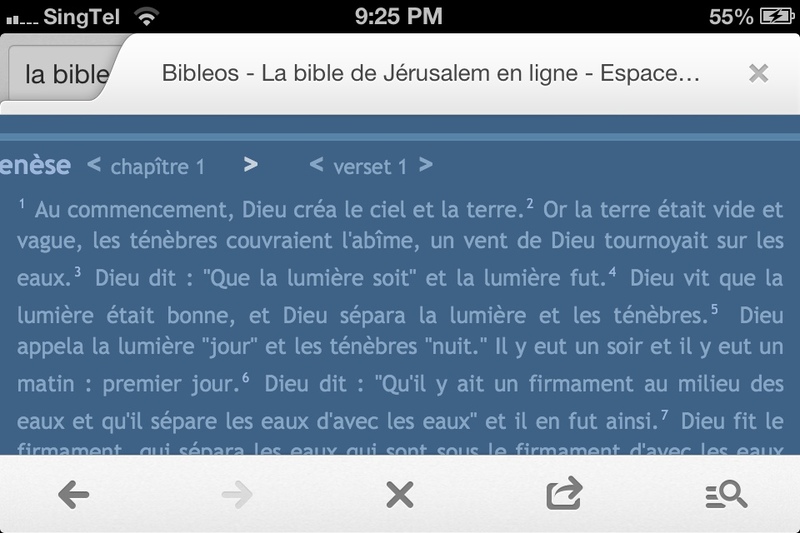 Note 2: it works for French Bible too! Note 3: It works for Japanese Bible too! 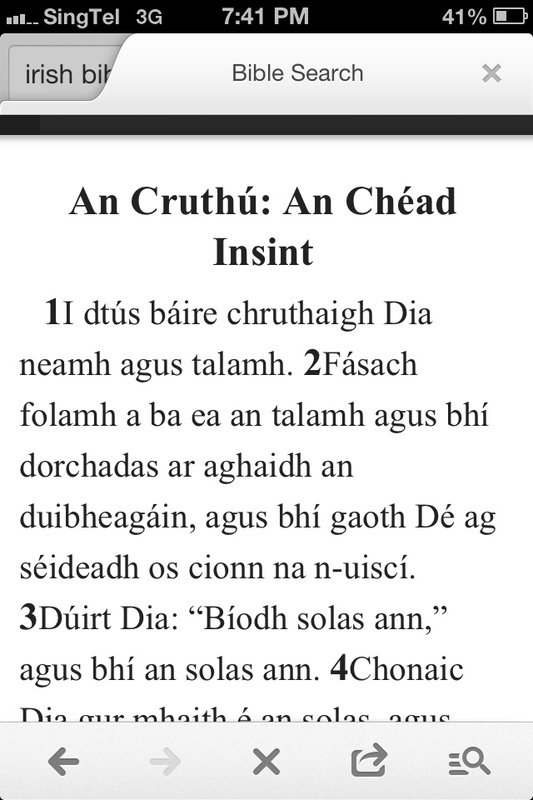 Note 4: It also works for Irish Bible ! Note 5: It works for Spanish too ! 3 So they went out and got into the boat, but that night they caught nothing. 6 He said, “Throw your net on the right side of the boat and you will find some.” When they did, they were unable to haul the net in because of the large number of fish... It was full of large fish, 153, but even with so many the net was not torn.